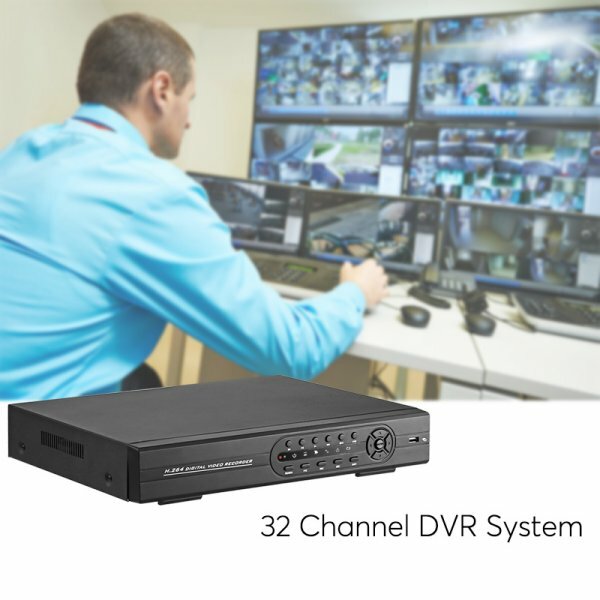 With this 32 channel DVR, you will be able to take full control over your security system. 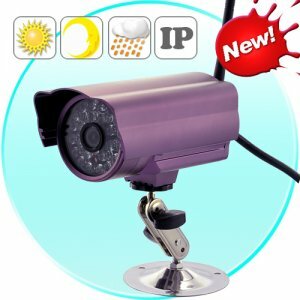 It allows you to insert up to 32 security cameras that, together, provide you with a full overview of what happens around your property. 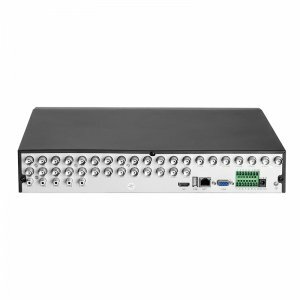 This makes your DVR system perfect for fully enhancing the security of large industrial areas, warehouses, shopping malls, and office spaces. If you are searching for the ultimate way to upgrade your property security levels, this DVR system is perfect for you. Thanks to this VGA, HDMI, and CVBS output, you can easily hook up this DVR to your preferred display. 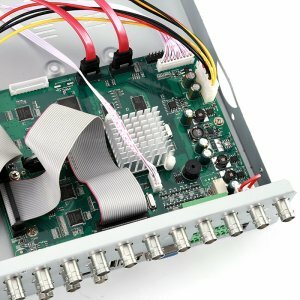 Once in use, you’ll be able to monitor different cameras at the same time thanks to its highly efficient display split feature. By supporting 1080p resolution, it lets you hook up your Full-HD cameras and enjoy highly detailed and sharp security footage. 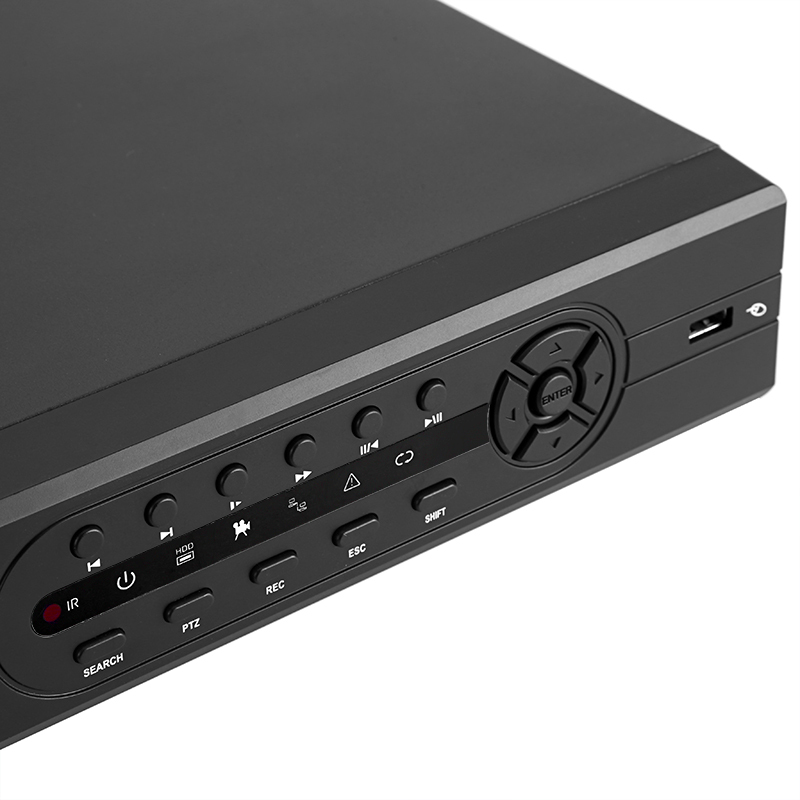 Furthermore, it comes with an abundance of replay features. 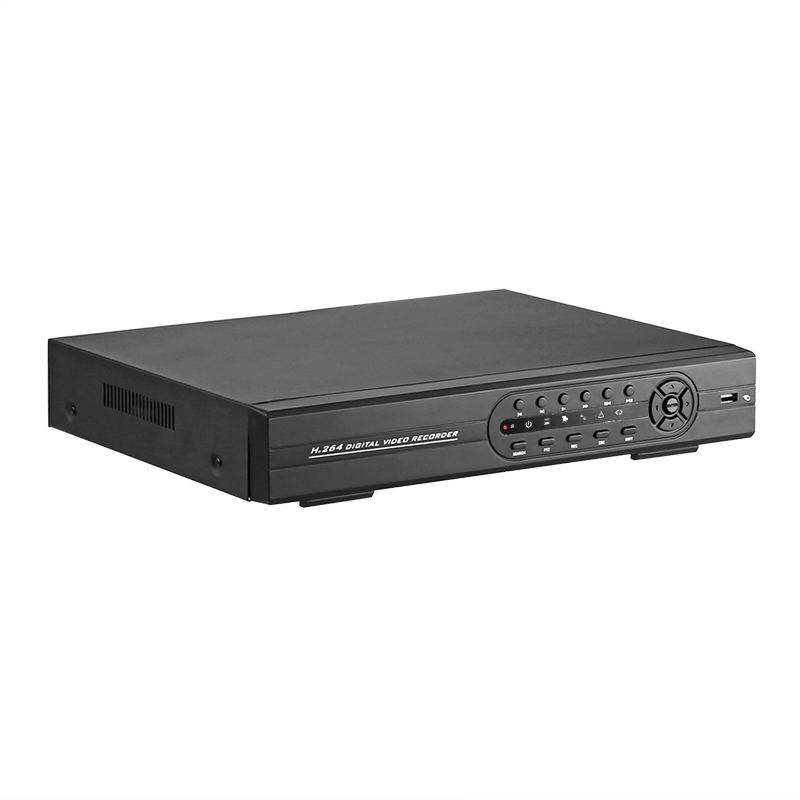 Its accurate search mode lets you browse through previous recordings based on time, date, alarm, or motion detection. This makes it extremely easy to find a specific moment in time during which a potential incident took place. 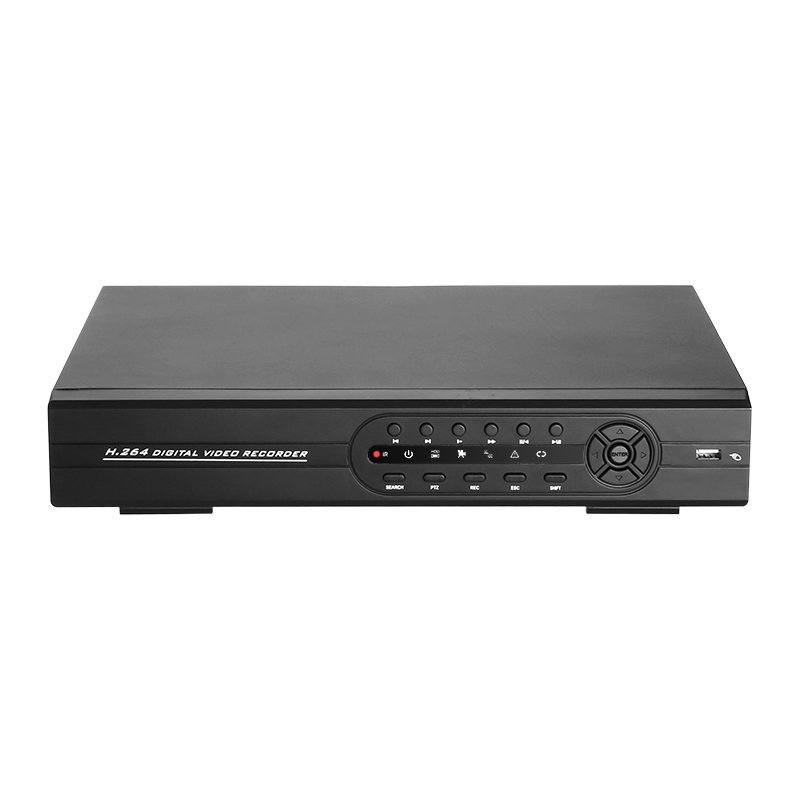 This DVR system supports Audio input through which it lets you enjoy not only visuals but also sounds while checking out security footage. 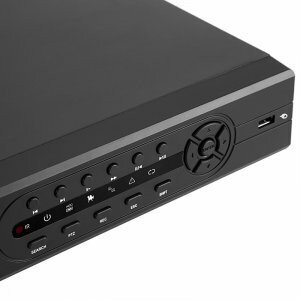 It comes with 2 SATA ports that let you insert enough storage space to safe-keep plenty of your latest recordings. 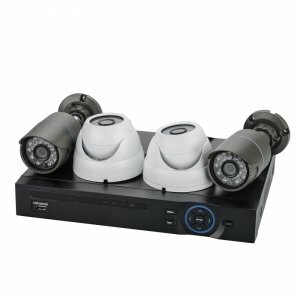 With PTZ control, you can remotely aim each camera at a place of interest. 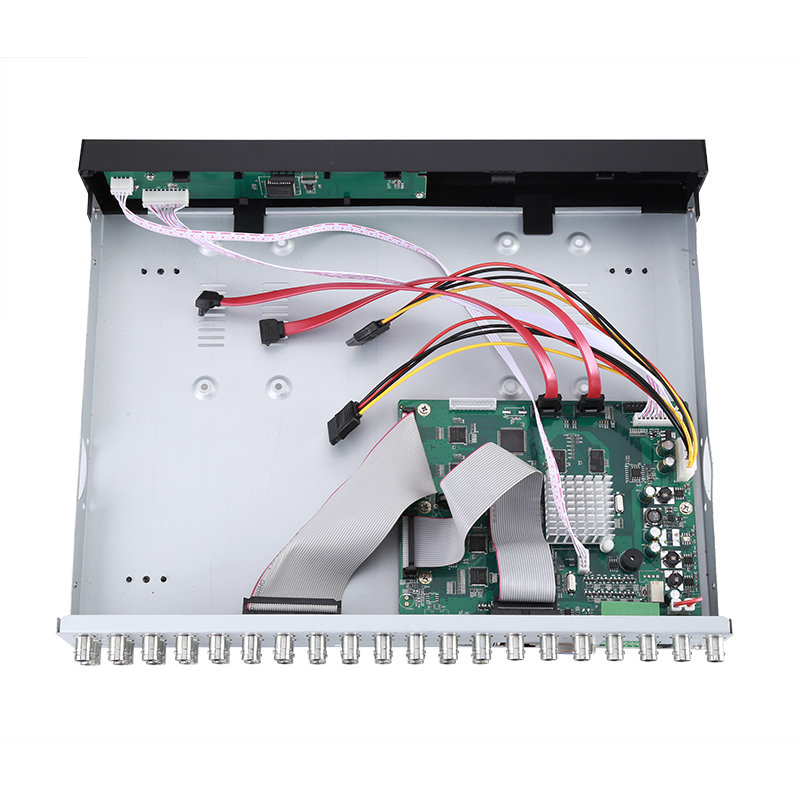 Like this, you’ll be able to investigate any suspicious situation from afar. 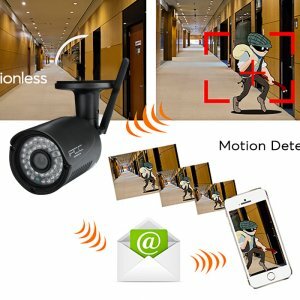 Different snapshot features let you take pictures whenever an alarm is sound or motion is detected by one of your cameras. From now on you can be assured that your property will be fully protected at all times.